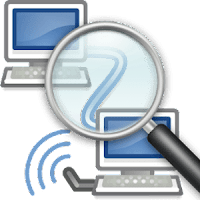 Network scanner help you find out which devices are connected to your WiFi. 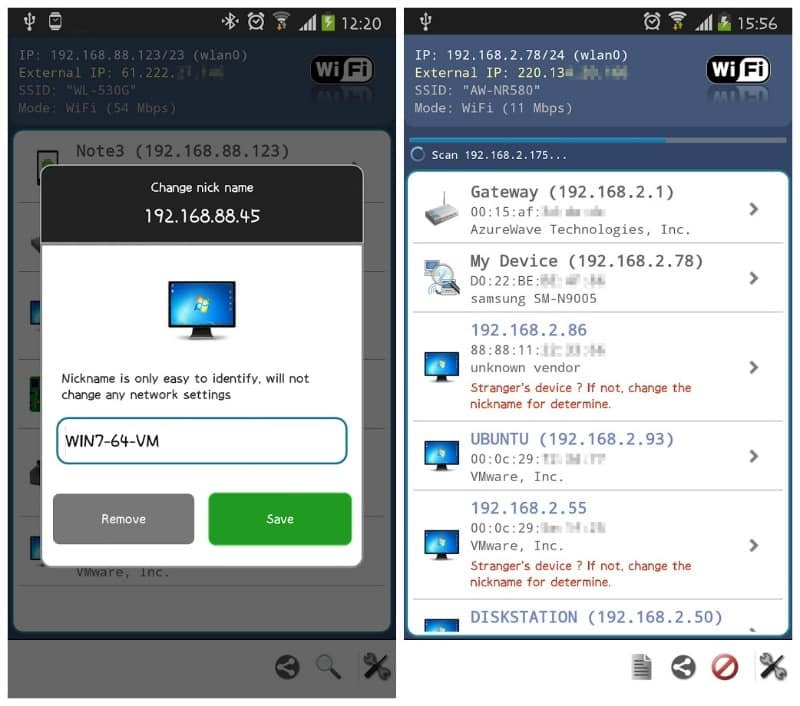 It is completely free and super-fast network scanner, that’s used by millions of homes and professionals around the world. Are there suspicious vulnerabilities or security issues within the network. Assist in understanding the use of your network. Auto save the result of scan. Backup/Restore result to your own web storage. Tools for Wake on LAN ( WoL ), PING, Traceroute. Your personal handy WiFi network tool. Add auto save result settings.